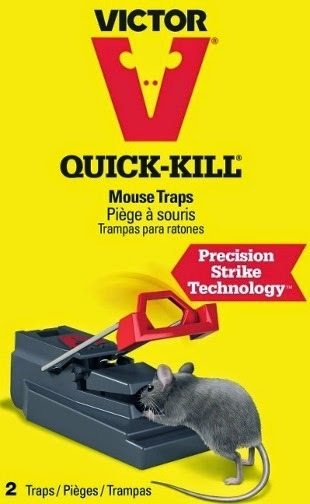 Eliminate mice with a Victor Quick-Kill Mouse Trap with Precision Strike Technology. Mice in and around homes are an inescapable fact of life. Whether they’re gnawing on cereal boxes in your pantry or building a nest in your garage, mice are unwelcome house-guests. Now, there is a new, more effective way to control mice invasions. Victor, a recognized world leader in rodent control, has rolled out a redesigned Quick-Kill Mouse Trap with improved efficacy. 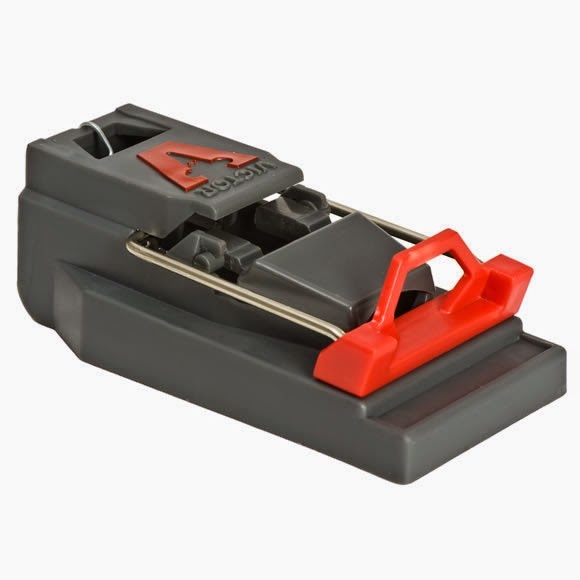 The enhanced Quick-Kill mouse trap features Precision Strike Technology that works to instantly release the kill bar when a mouse accesses the bait for a quick, humane kill. The innovative mouse trap also boasts a large covered bait trough for easy baiting and bait theft prevention. Definitely could use the product. 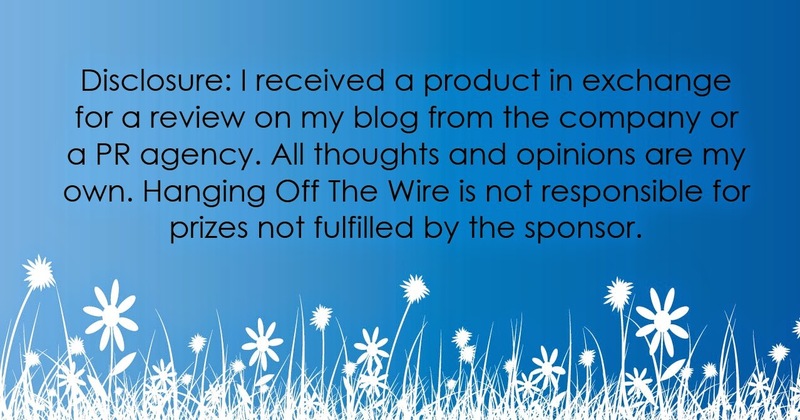 I would love this prize. I hate the old nasty traps and the little boogers love our basement. We sometimes have mice in our backyard, so I would like to try this trap. 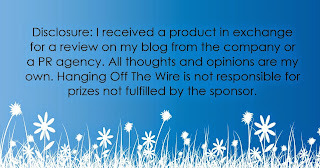 I would like to win this because my mom found signs of rats in her shed and she is very upset about it. Occasionally we will have a few mice in our garage or basement. No matter what we do they find a way to get in. I have field mice and moles in my basement. I need this trap for sure, right now! thanks! I have field mice and moles in my basement...help...I need this trap now! Thanks! We get mice in our garage once in a while and I'm always looking for better ways get rid of them. I don't have any traps in our basement (we have a cat) but I could probably use one. We get a mouse every once in a while that we need to take care of. Hate our mice!! This would really help us in our battle! I like that it is a quick, humane kill, I use and don"t like the sticky thing that I use. My daughter has a problem with a rat family that keeps making it into her house. She could really use this. I have a mouse that will not leave :( He scares the devil out of me too haha! To have in a new area.